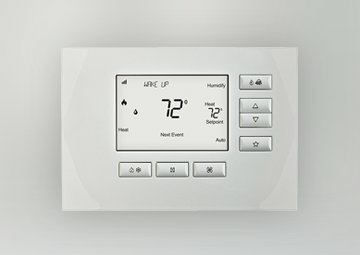 With WarmlyYours third-party control integration kits, you can get the best of both worlds: In-floor heating and home automation. Available in 120V and 240V options, each with a built-in transformer, all you have to do is purchase the voltage that matches your floor-heating system. Home automation systems provide the ultimate in comfort and complete control of your home. 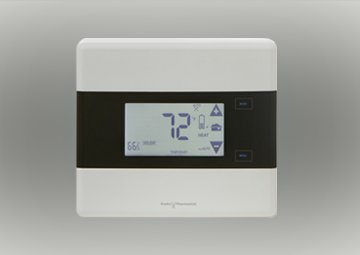 With our third-party control integration kits you are able to fully integrate your radiant floor heating with a home automation system, allowing you to combine the control and energy-management features of your home automation system with the luxurious comfort of radiant heat. Remote technology puts climate control at your fingertips and allows you to adjust your floor heating schedule and preferences from anywhere. Below you can find a side-by-side comparison of the recommended home automation systems with which WarmlyYours integration kits work. To find out if other home automation systems are compatible with WarmlyYours integration kits, please call 800-875-5285 or email us. 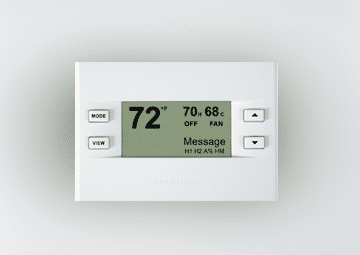 Although WarmlyYours integration kits allow you to connect a variety of third-party thermostats and home automation systems to your floor heating system, these must be purchased separately. You can continue to the manufacturer’s website to purchase this third-party control or home automation system. Ready to purchase an integration kit from WarmlyYours?